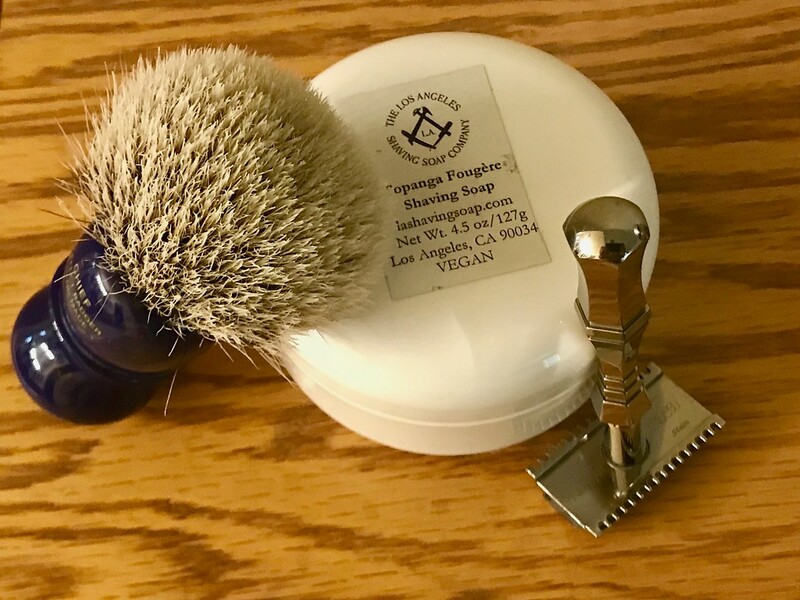 I went with the 34C/Polsilver combo today, simply because I didn't have to rush, and what an awesome mid week shave it was, with OSP doing a splendid job in the lather dept. Yep, that was a quality shave, alright. 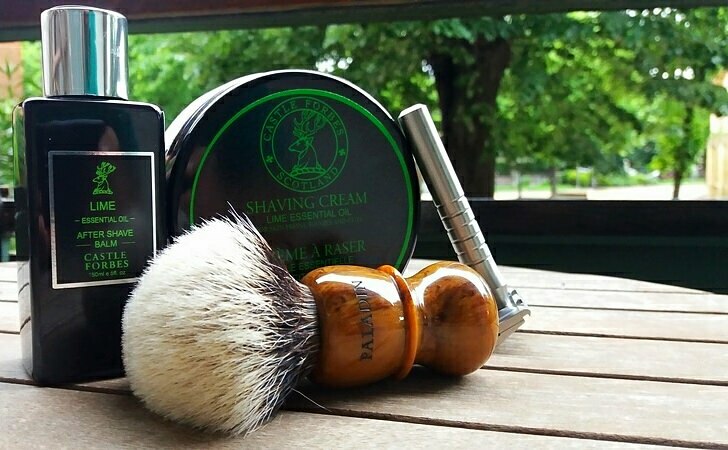 Well, 'Buttery Brook' produced a stupendous amount of slick lather, which provided the base for a wonderful, trouble free shave. Top Tier, without a doubt....The Santal Auster Post-Shave Salve truly is a top notch stuff..Bliss!... all finished off with some Mississippi Medicine.. RESULT! !